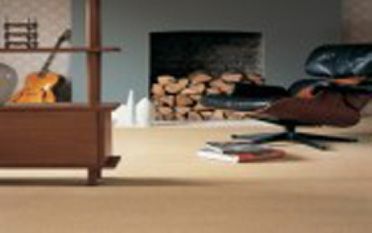 At Ennis Carpets , we have been supplying high quality carpets and flooring for over 30 years. 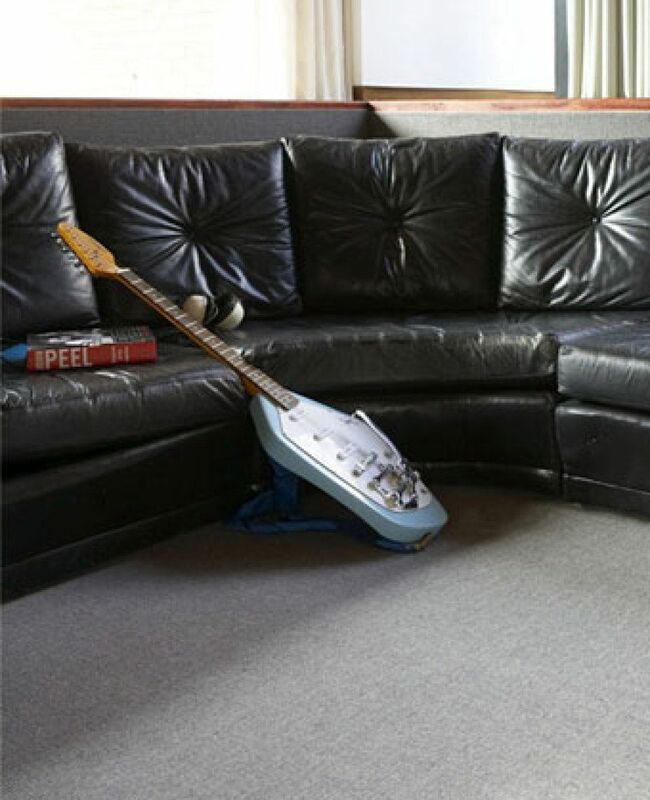 With an extensive showroom, you can see our range up close. We stock everything from budget brands, right up to the more luxurious styles. 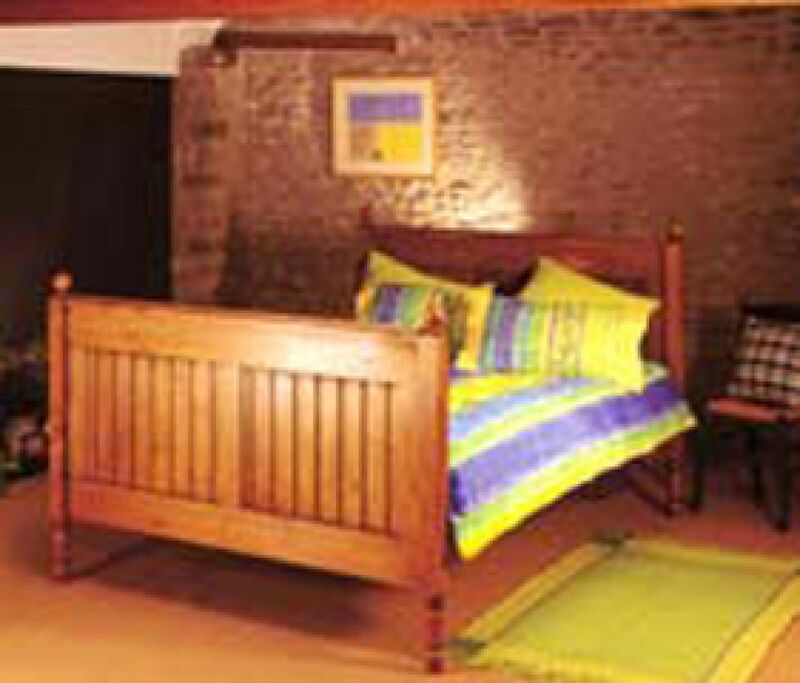 We work with both commercial and domestic clients all over Co Clare and beyond. When choosing a carpet, you want something that will fit in with your décor. 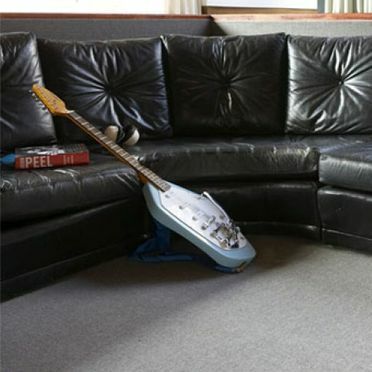 Choose from a range of high quality carpets from leading suppliers. 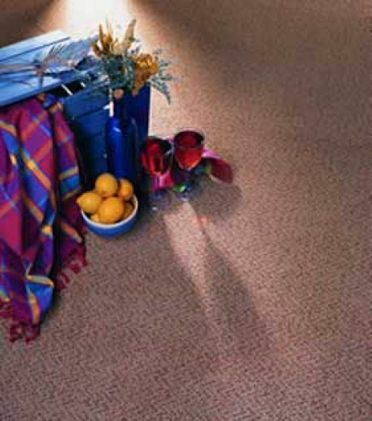 We stock everything from budget carpets, to premium brands. All our carpets are made from quality materials. 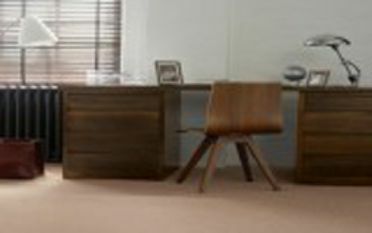 Visit our showroom in Ennis to see our range up close. 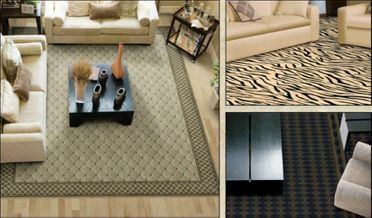 A rug can be the perfect finishing touch to any room. 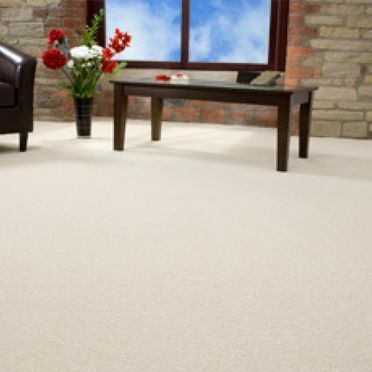 Whether you want a single rug or enough to furnish an entire building, Ennis Carpets offer the very best in terms of quality and choice. Whether you want something subtle, or a piece that will make a statement, you are sure to find something suitable in our showroom. We only source from the very best suppliers. If you are looking for something in particular, please let us know. 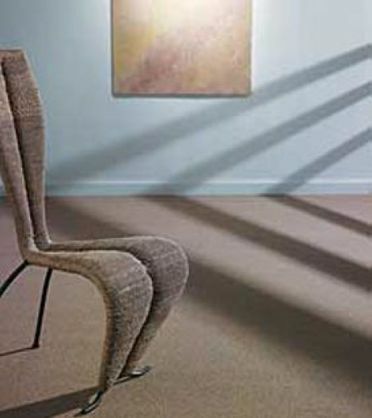 Axminster Carpets Limited is a full portfolio company (producing Axminster, Wilton and Tufted carpets) and is one of the world's largest carpet manufacturers. 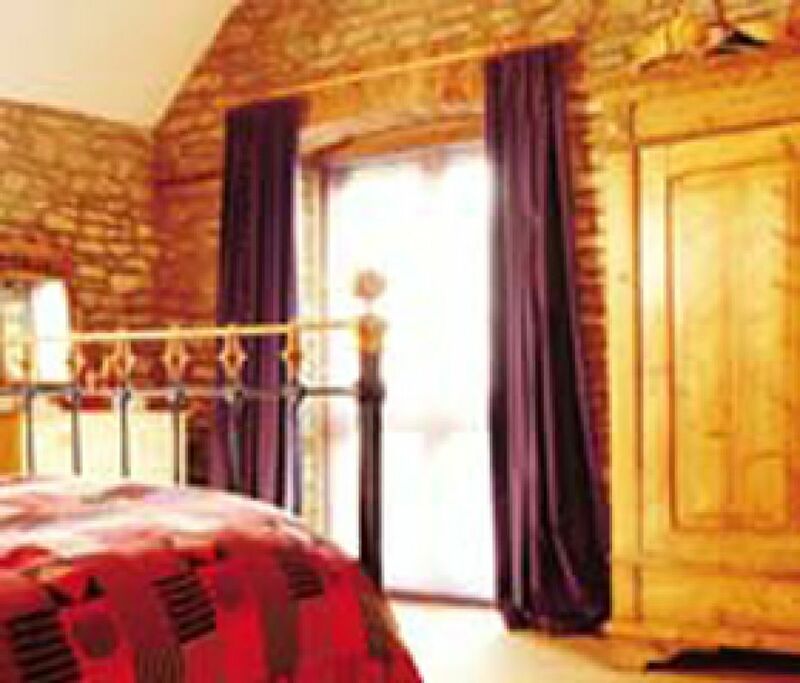 Axminster Carpets Ltd is ISO9002 approved and is located at Axminster in the South West of England. 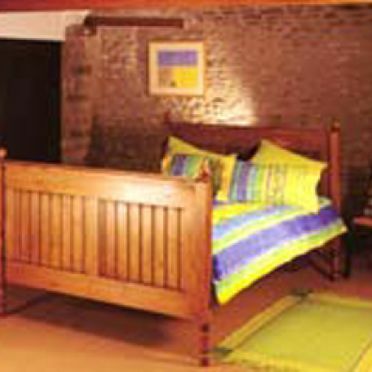 We are also a fleece to floor manufacturer as we wash, card, spin and dye our own yarn at our spinning mill in Buckfastleigh. 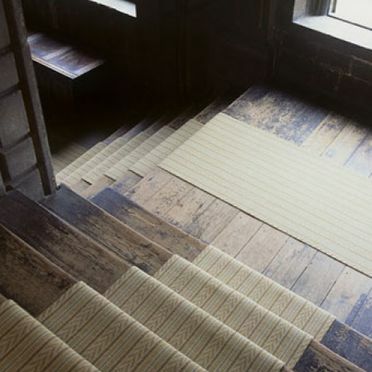 Inspiration for the designs, styles and innovative textures of our carpets are taken from the moors of Exmoor and Dartmoor, the countryside of Ireland and certain period styles including the Renaissance, the Arts & Crafts movement and the abstract animal and bird depictions from Ancient Turkish and Egyptian cultures. 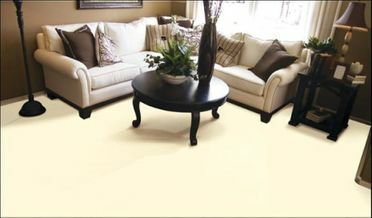 You have our assurance that we use only the best, top grade raw materials when making our carpets. We have an ongoing investment programme which is always in excess of L2 million per year. This ensures we remain at the cutting edge of technology, performance and customer care, guaranteeing we meet the needs of both retailers and customers alike! 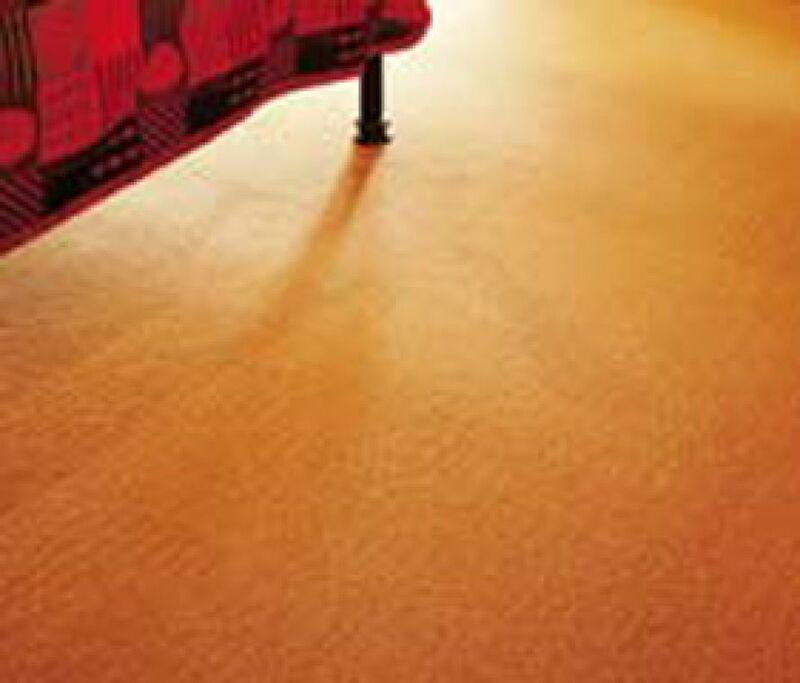 Crucial Trading are people with a genuine passion for creative natural floorcoverings. Best of all, we know that our floorcoverings, flooring and carpet make the most of any room. That's why we've put together an inspirational collection of pictures to show how our unique designs always enhance their surroundings. 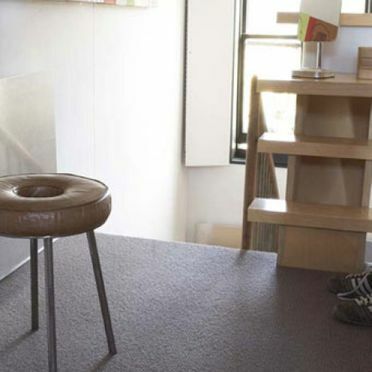 These floors are a design statement in their own right, not an after-thought. It makes sense to invest a little time in choosing the right one. 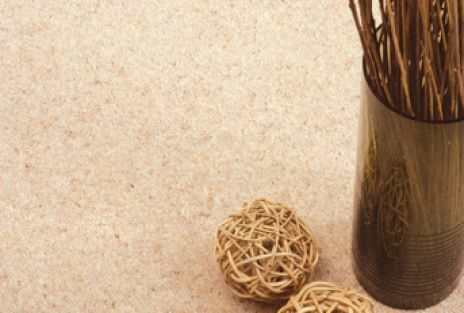 Unlike other products for your home, our natural floorcoverings offer an all-round sensory experience, from softening the sound to scenting the air – and, of course, the pleasure that comes from feeling our materials underfoot – definitely one you should try for yourself. 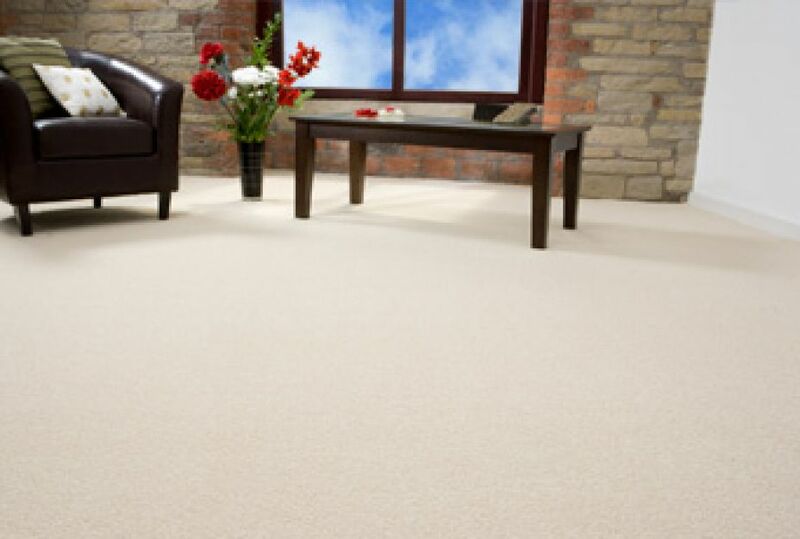 Buying a Ulster Carpet will not only add sophistication and elegance to your interior but its' inherent quality will ensure it withstands the daily impact of modern day living. With 70 years of experience producing the world's finest woven carpets, Ulster Carpets remains unique within the carpet industry having successfully retained it's manufacturing base in NI. 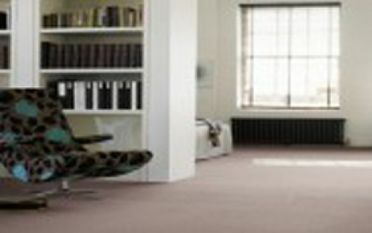 Utilising PSYLO , the most technologically advanced weaving system and only superior grades of raw fibre, Ulster Carpets' reputation for product quality remains unrivalled. 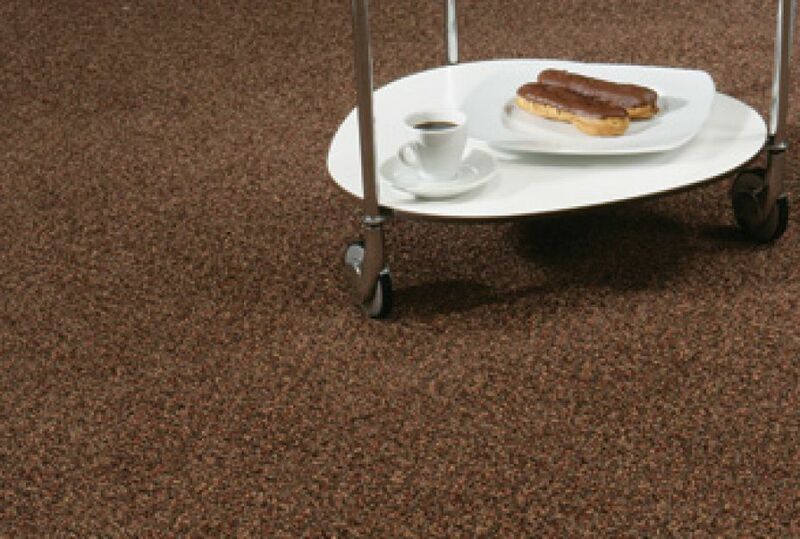 By continuing to develop our product ranges and colour choices, we hope that choosing an Ulster Carpet becomes a rewarding experience for you and will effortlessly enhance the beauty of your home. 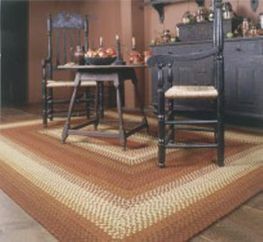 We've been weaving carpets in Kidderminster for over 200 years and we remain a family-owned British company. 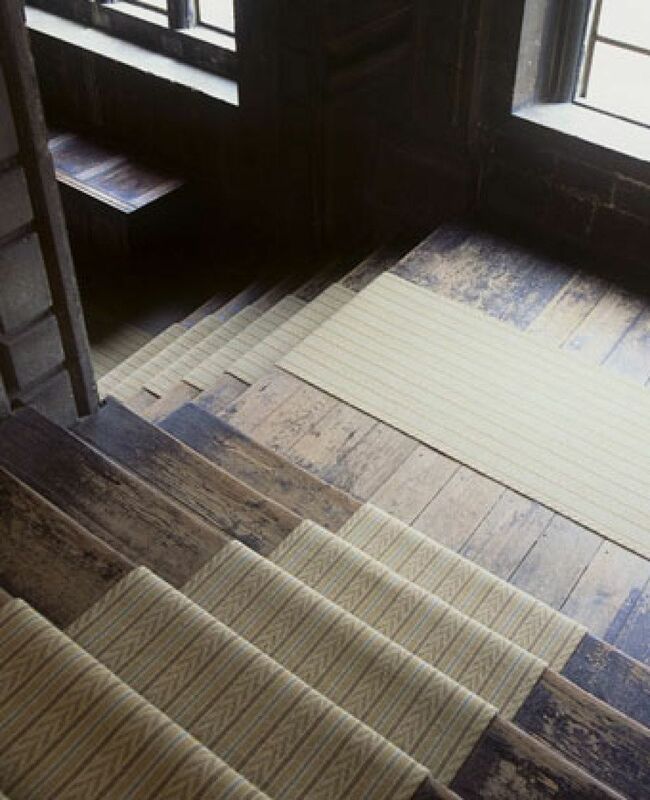 From selecting the best raw wool to hand finishing, a Brintons woven carpet is born of over two centuries of experience and the skill of around 2000 people. 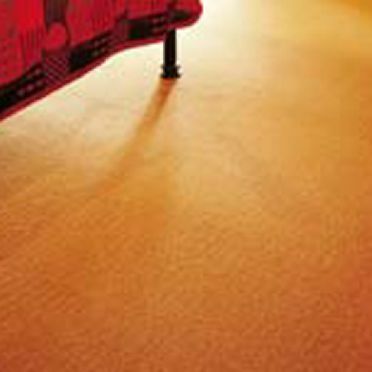 It marries the latest technology to one of man's oldest and most-favoured materials to create a truly luxurious product. 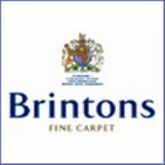 William Brinton began weaving carpets in Kidderminster in 1783, and Michael, the current chairman, is the sixth generation of the family to be involved in the company. 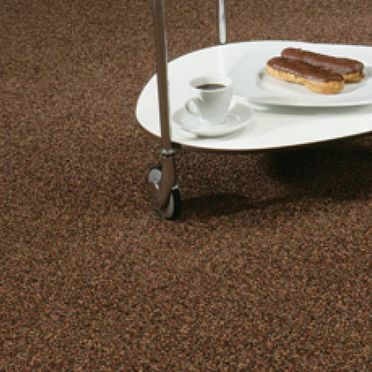 Cavalier Carpets have been producing Carpet for the home since 1972 and today we are one of only a handful of companies that manufacture carpets in Wilton, Axminster and Tufted constructions. In 1986 the company expanded from the domestic market to include the contract market. 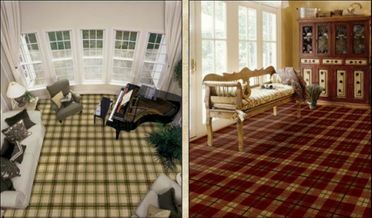 This move proved immensely successful as Cavalier Carpets established both at home and abroad. Today we span both the retail and contract markets and our business has a firm domestic and export base. Indeed our products have been used around the world in palaces, embassies, hotels, restaurants, ocean liners, banks, department stores and casinos, as well as millions of homeowners throughout Great Britain. We are rightly proud of our history of innovation that has seen the company grow from small beginnings into one of the premier British manufacturers in the industry. 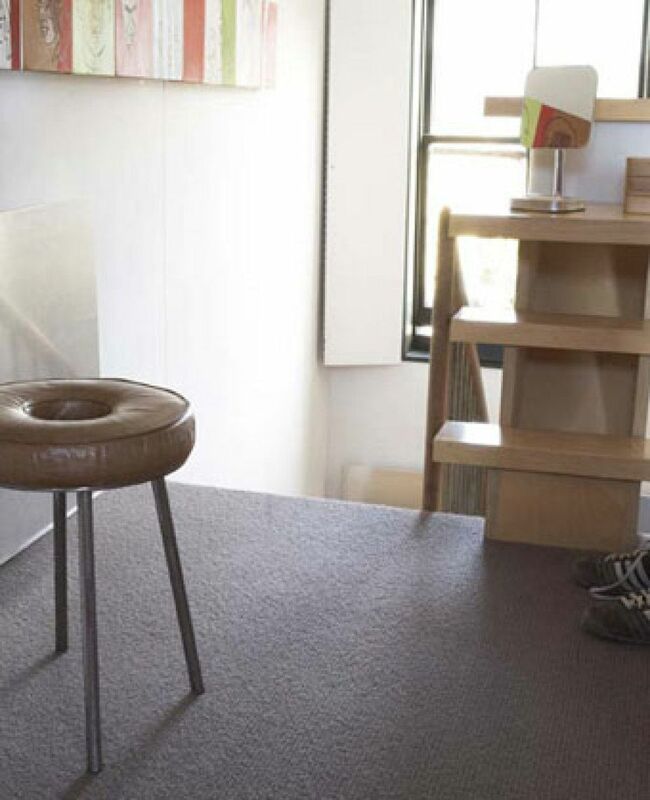 Cavalier Carpets are pleased to have achieved its growth whilst retaining its private ownership, which we believe allows for greater flexibility in our decision-making. 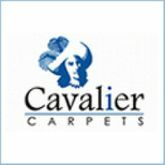 Cavalier Carpets primary aim over the years has been to provide customers with well-designed products of high quality and at the best value. 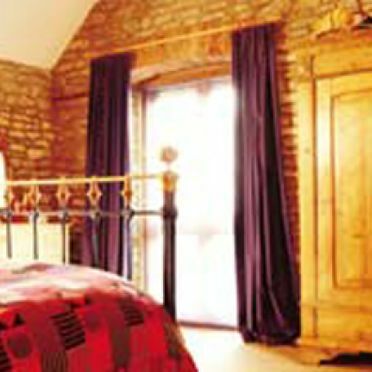 Whilst we manufacture all types of product for all kinds of tastes including synthetics, we have nevertheless built our reputation on the wool based products that remain the first choice of the discerning British public.